University of California San Francisco issued the following announcement on July 10. An examination of how the adoption of electronic health records (EHRs) affected the quality of hospital care between 2008 and 2013 found that mortality rates were initially higher among hospitals with more digital capabilities, but fell over time, as hospitals learned how to work with the technology and adopted new capabilities. 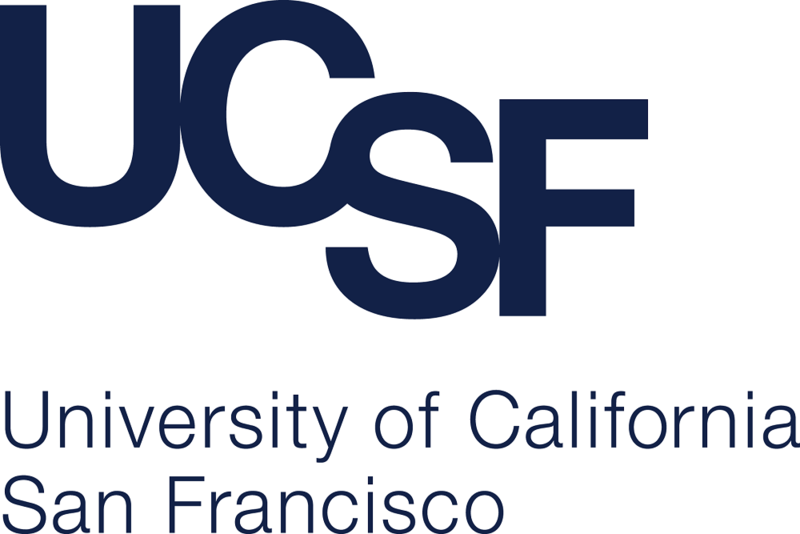 The study by researchers at UC San Francisco, the Harvard T. H. Chan School of Public Health and the University of Michigan, does not support the common viewpoint that EHRs are not improving clinical care, the researchers said, adding that their findings underscore the importance of allowing time for technology to prove its worth. All hospitals did not see equal benefits from digitization, however, and the trend was driven mainly by smaller and non-teaching hospitals. The researchers hypothesized this was because the larger and teaching hospitals had ongoing efforts to improve hospital quality, and therefore had less room to improve with the adoption of health records. In contrast, for smaller and non-teaching hospitals, EHR adoption may have represented a large, highly visible quality improvement initiative that also prompted broader quality efforts. The research team examined data from 3,249 hospitals across the country, measuring quality by looking at 30-day mortality rates for 15 common conditions for patients who were 65 years and older. They selected a study timeframe beginning in 2008, because that is when national data was first collected about the adoption of EHRs. While many hospitals, particularly large and teaching hospitals, already had EHR capabilities by then, many adopted new technology following passage of the HITECH Act—Health Information Technology for Economic and Clinical Health—which provided $30 billion in 2009 to stimulate a broad national investment in new technology. Earlier research found mixed results on how EHRs affect the quality of care, but Adler-Milstein said that may be because these studies measured improvement based on a definition of EHR adoption that wasn’t sufficiently nuanced. To better parse the differential effects of EHR adoption, the researchers examined three distinct phases: baseline EHR functions; the maturation of these baseline functions; and the adoption of new EHR functions. Baseline adoption was associated with a 0.011 percentage point higher mortality rate per function. Over time, the maturation of these baseline functions was associated with a 0.09 percentage point lower mortality rate per function per year. The third category—adoption of new EHR functions—was associated with a 0.21 percentage point reduction in mortality rate per year per function. Other authors include Sunny C. Lin, a doctoral candidate in the Department of Health Management and Policy at the University of Michigan; and Ashish K. Jha, MD, MPH, the K. T. Li Professor of International Health at the Harvard T. H. Chan School of Public Health, and director of the Harvard Global Health Institute. The study was funded by the John A. Hartford Foundation. Want to get notified whenever we write about University of California San Francisco ? Next time we write about University of California San Francisco, we'll email you a link to the story. You may edit your settings or unsubscribe at any time.